New Codenames: Marvel & Codenames: Disney Family from USAopoly! USAopoly is teaming up with Czech Games and Disney to offer two new versions of Codenames! One will be the Disney Family Edition, which will include characters and locations from some of Disney Pixar's most popular films. The other will be a Marvel Edition, which will be styled more like a party game with characters from Guardians of the Galaxy, Avengers, Doctor Strange, and Spider-Man. FREE Knight Fight Poly Hero Warrior Set with every order of any 2 Poly Warrior Dice Sets from Game Salute! 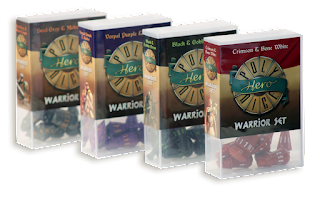 Each set of dice are packaged in a hard plastic case that can hold up to 90 sleeved cards. Sign up for Magic: The Gathering: Amonkhet today! The desert oasis of Amonkhet forges warriors. You have trained your entire life for a chance to face the Trials of the Five Gods and join the elite ranks of the Worthy. Using your strength, speed, and cunning, overcome deadly challenges and rise above the competition to claim an honored place in the Afterlife! 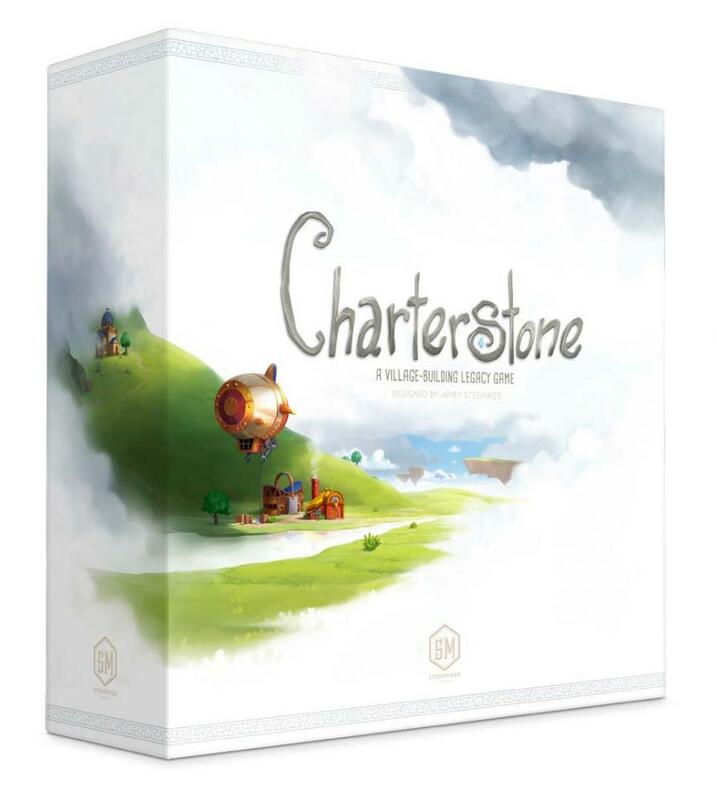 Charterstone! New from Stonemaier Games! From the designers of the hit game Scythe! In Charterstone, a competitive legacy game, players construct buildings and inhabit a shared village. Building stickers are removed from cards and permanently added to your charter on the board, becoming action spaces for any player to use. Thus, a few available buildings soon grow into a bustling village with dozens of actions. Your journey through Charterstone's many secrets will last 12 games, but it doesn't end there. Your completed village will be a one-of-a-kind, variable worker-placement game. New from Steamforged Games! Dark Souls: The Board Game! Dark Souls: The Board Game is a cooperative dungeon crawl board game for 1–4 players. To win the game, players must work together tactically to learn how to defeat enemies before finally confronting the boss. Players will find specific attack patterns and weaknesses of the enemies, but they will have to be careful. If a player's character dies, the game does not end, but starting over comes at a cost. Each time a character falls in combat, the whole party must return to the bonfire, and all enemies reset. Use your resources sparingly, learn quickly, and prepare to die. 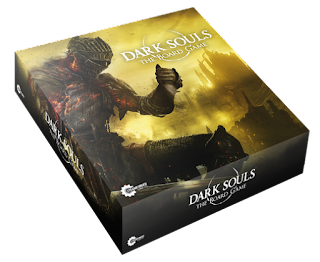 Click here to check out a Dark Souls the Board Game how to play video! Wasteland Express Delivery Service from Pandasaurus Games! 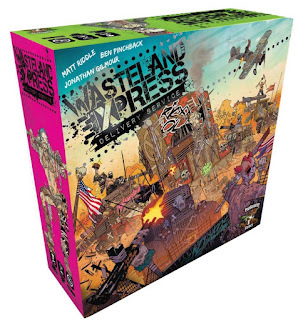 Wasteland Express Delivery Service is the depraved brainchild of a superstar team of acclaimed game designers: Jon Gilmour (Dead of Winter), Matt Riddle (Fleet), and Ben Pinchback (Fleet), brought to technicolor life by award-winning comic artist Riccardo Burchielli (DMZ, Batman Black and White) to create the perfect marriage of emergent thematic gameplay and balanced strategy. Take on the role of the half-insane drivers for the last delivery company left on earth: the Wasteland Express Delivery Service. In order to scratch out a living in this deranged universe, drivers will deliver goods and guns between the handful of settlements pockmarked throughout the hellscape that you call home and take on missions from the handful of factions still trying to hold onto the last dregs of civilization. Inhabiting the post-apocalyptic wasteland are uhinged characters set on unleashing mayhem at every turn. If you want to survive, you'll have to battle through the psycho raiders who occupy the void between cities Outfit your truck, get loaded for bear, hire some allies, get paid, and just keep on truckin'. New Magic: The Gathering: Duel Deck: Mind vs. Might from Wizards of the Coast! Mind vs. Might represents the age-old clash between mages and warriors, brains and brawn. Clever plots or raw power-which will you choose? Enter for your chance to win a copy of Element from Rather Dashing Games! New Magic: The Gathering: Modern Masters 2017 Booster Display from Wizards of the Coast! Modern Masters 2017 Edition takes players back to some of the most remarkable sets from recent history, representing everything from Eighth Edition through Magic 2014–including trips through Innistrad and Return to Ravnica. Featuring new artwork on a number of cards, every card in Modern Masters 2017 Edition can be added to your favorite Modern-format decks. But first, enjoy a fresh Limited experience that combines some of Magic's most iconic cards in new ways. Every box of Modern Masters 2017 Edition contains 24 booster packs–each with fifteen randomly inserted game cards, including one premium card in every pack–making it perfect for exciting Draft play. Osprey's Escape from Colditz Gets a 5 Star Review in World War II Magazine! 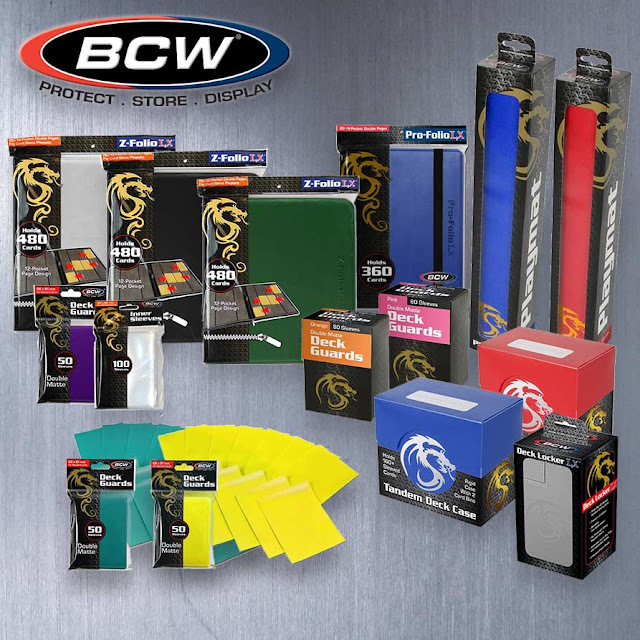 ACD now carries an expanded selection of BCW Supplies! A larger selection of BCW Supplies is now available through ACD Distribution! Whether you need supplies for trading cards or table top gaming, we have you covered! Check out all BCW Supplies available for order now! The time to pre-order Quarterly Kits for July through September is upon us! 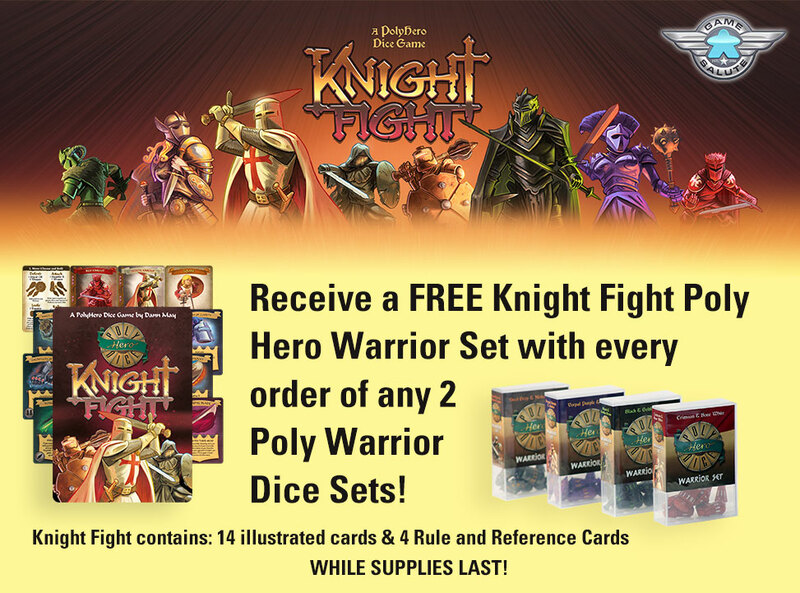 All Fantasy Flight Games competitive Organized Play games feature a new kit each quarter, with refreshed prizes to entice established customers to play at your store, and new potential players to join them! Please note: The alternate art cards in this kit are produced through FFG's in-house manufacturing process, and may appear slightly different in color and texture from the game's other cards. These products may be in limited supply and may be allocated.